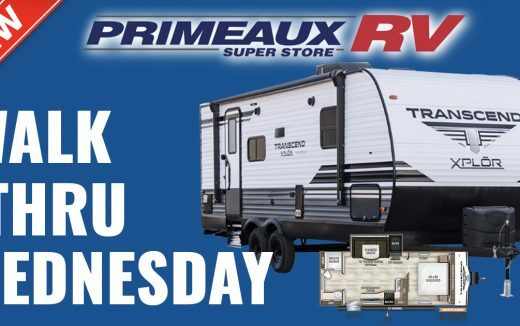 Although Primeaux RV Superstore has been in business in Lafayette for 20+ years, we have been under new ownership and new management since October 2015. We have a fresh new perspective on what “success” looks like. Primeaux RV is owned and operated by a combined group of second and third generation RV families. Together, the Staab and Hart brothers bring decades of experience in the RV industry – and, a family-owned and operated customer service ethic to Primeaux RV Superstore. They are working hard to earn the trust of Lafayette area RV owners and are striving to constantly improve every customers’ sales and service experience. 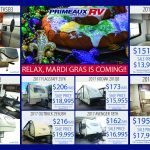 Located just outside of Lafayette, Louisiana, at the corner of Hwy 182 and I-49 North, Primeaux RV is your premier Louisiana RV dealership for Motorhomes, Fifth Wheels, Travel Trailers and Toy Haulers. We carry a wide variety of brands, models, and floorplans; both new and used. 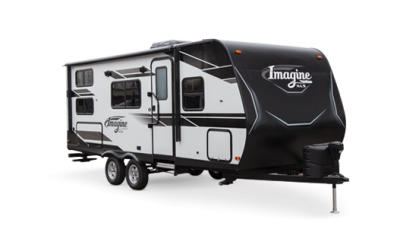 Our 35-acre Superstore includes an RV sales lot, a Parts and Accessories Store and a 32-bay Service Center. We are ready and able to meet the RV needs of the Lafayette area and beyond. At Primeaux RV, you can expect to feel the southern hospitality throughout your shopping experience and ownership of your RV. 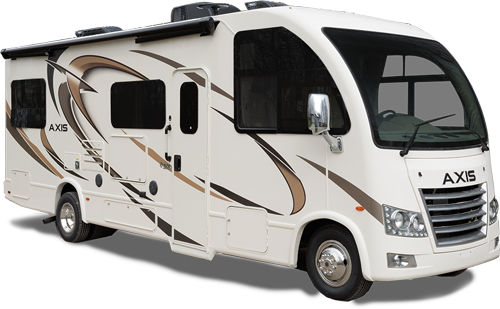 Our goal is to enhance your RV lifestyle by providing first class customer service. Everyone was courteous and friendly. They gave us fast service and was very informative. Great customer service, great people. no hidden fees. Highly recommend using primeaux rv. thanks misty! Great Customer Service, and Very Knowledgeable about their products and services! !